Technology has a personal side. It’s called Flexential. Peak 10 + Via West have joined to become Flexential. Flexential helps organizations optimize IT transformation while simultaneously balancing cost, scalability, compliance and security. With a focus on building trusted relationships, providing valuable support and delivering tailored solutions and reliable performance, Flexential delivers colocation, connectivity, cloud, managed solutions and professional services to 4,200+ customers across the U.S. and Canada. Interested in Flexential services? Fill out the form below and our team will reach out soon. Harness the power of people in a technical world. Flexential people don't listen simply to answer, they listen to understand. Talk to us about designing, delivering, and maintaining your IT infrastructure. "Moving significant parts of our IT infrastructure to Flexential to support our global service delivery made their team an extension of our team, allowing us to concentrate on our core competencies and scale our business more rapidly. Flexential collaborated with us to design a solution that best fits our needs. By outsourcing to Flexential, we have already experienced efficiencies and cost savings that we expect will have a positive impact on our bottom line." An expanded team means expanded reach. 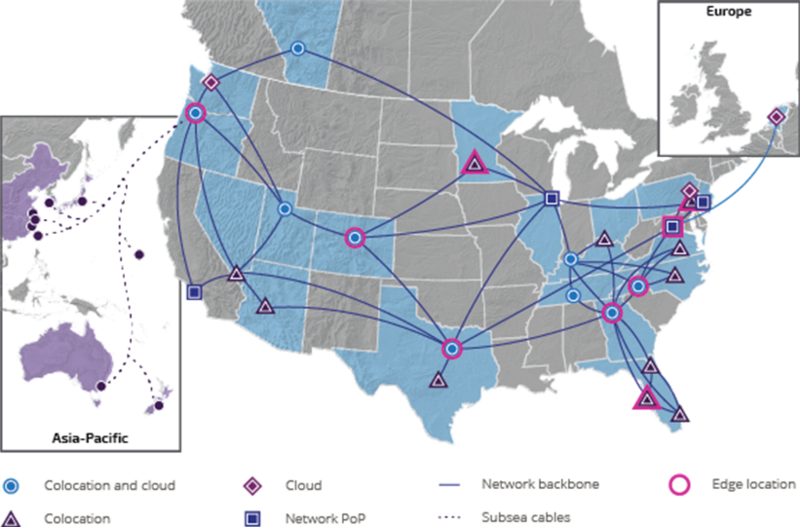 Our state-of-the-art data centers now offer more powerful coverage from coast to coast, providing a seamless spectrum of IT support and expertise. When it comes to compliance, Flexential is anything but complacent. From HIPAA and PCI compliance to NIST compliance, the Flexential compliance program is one of the most robust in the industry. We will proactively help you through all stages of you security lifecycle to position you for compliance achievement now and in the future. We take your data privacy seriously. Flexential will only use your information to contact you via automated means regarding its data center services. Contact methods may include calls to your phone and emails to your email address, based on the contact information you provide.